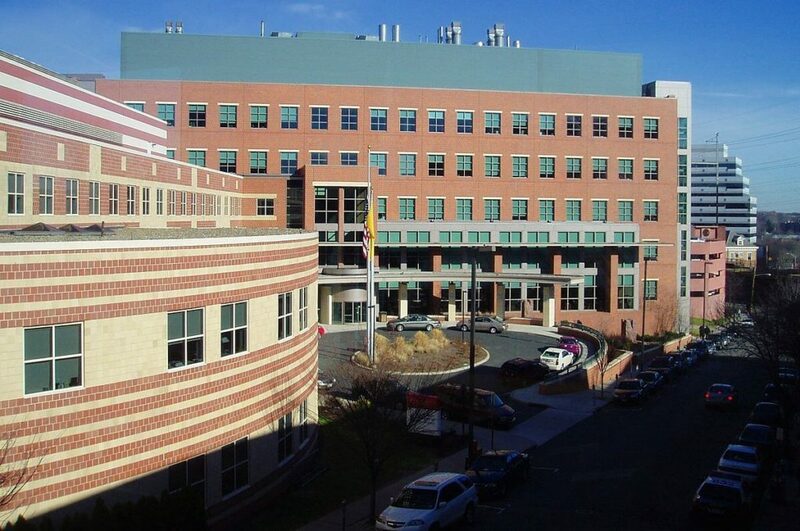 A division of the Robert Wood Johnson Medical School in New Brunswick, part of the University of Medicine and Dentistry of New Jersey, the Cancer Institute of New Jersey is one of about 40 National Cancer Institute (NCI)-designated Comprehensive Cancer Centers in the United States. 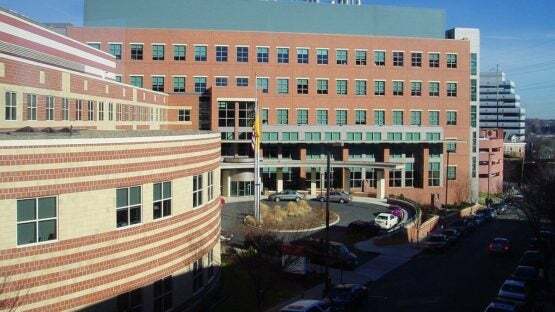 Situated in the heart of Central New Jersey with easy access from the northern and southern parts of the state, this facility offers clinical cancer care to both adults and children and also conducts cutting-edge research in cancer prevention, diagnosis, and treatment. The physicians and researchers at The Cancer Institute of New Jersey are well known in their respective fields, many having received awards for their work and designations as top cancer doctors in the United States. Clinical services at this facility consist of care delivered by multidisciplinary teams of physicians and other healthcare personnel, led by an academic physician trained in a particular form of cancer, like mesothelioma (a type of asbestos cancer). Other members of the teams include surgical and medical oncologists, radiation oncologists, oncology nurses and nurse practitioners, pathologists, psychiatrists, and clinical psychologists. Teams meet regularly to consider the treatment needs of each patient to whom they are assigned. Patients are offered the latest in chemotherapy drugs like Carboplatin, Alimta®, and Cisplatin, radiation therapies, and surgical options, or combinations of all three. In addition, patients have access to an active clinical trial program.